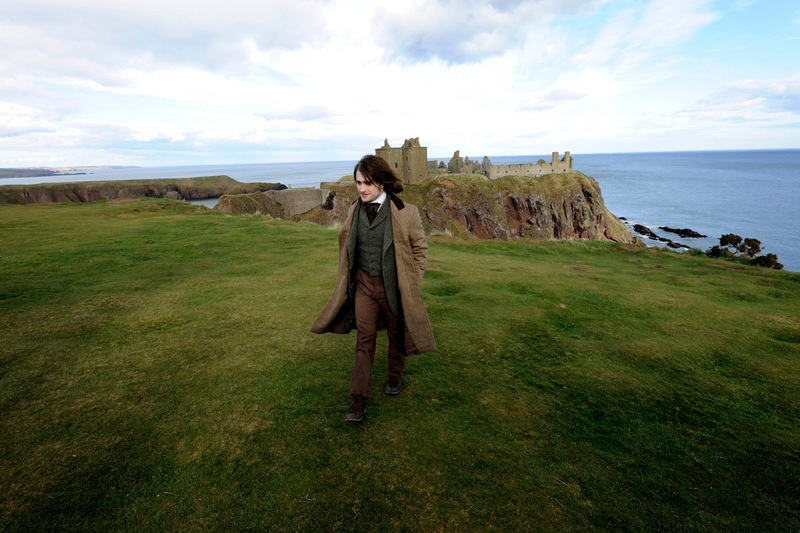 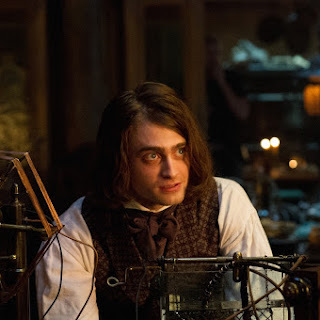 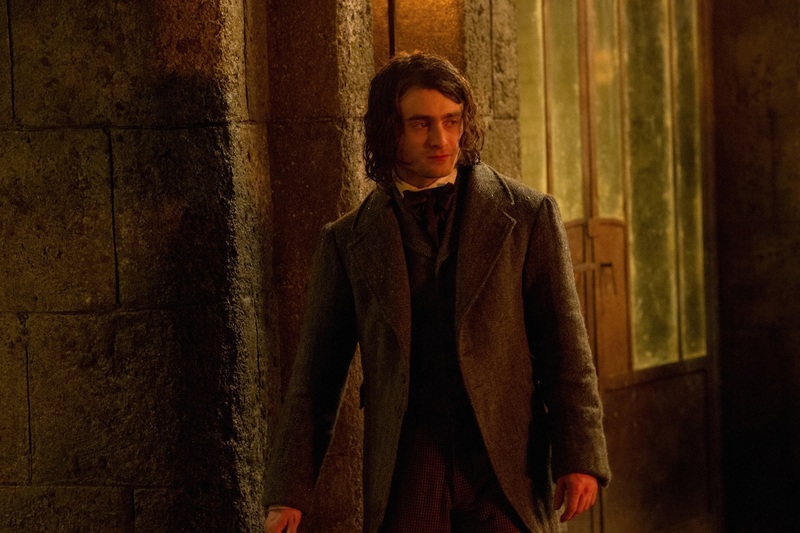 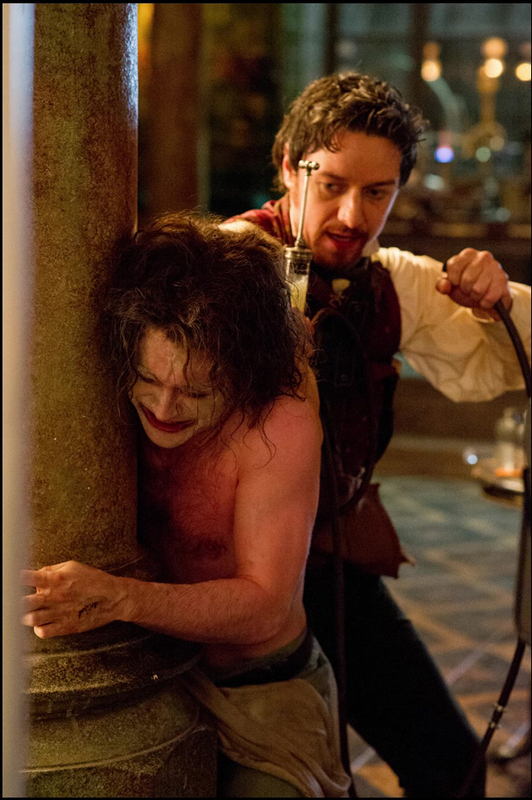 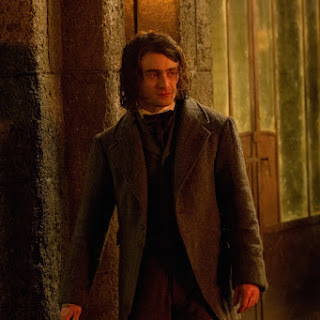 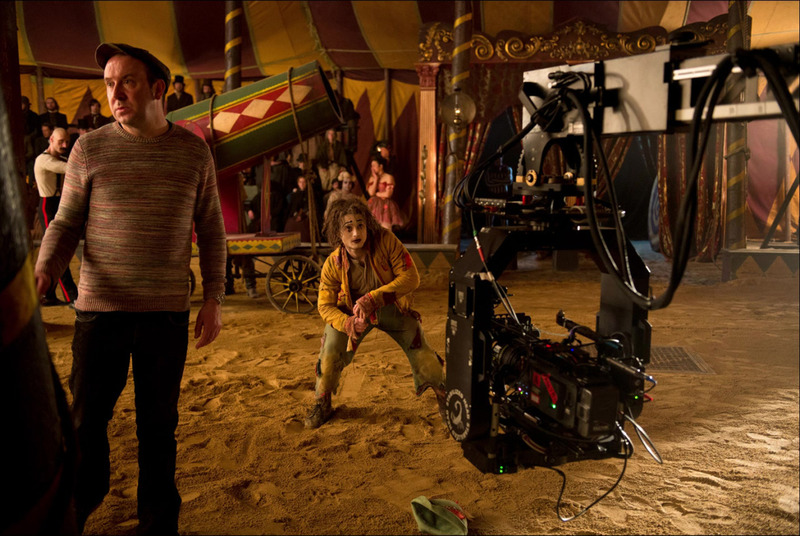 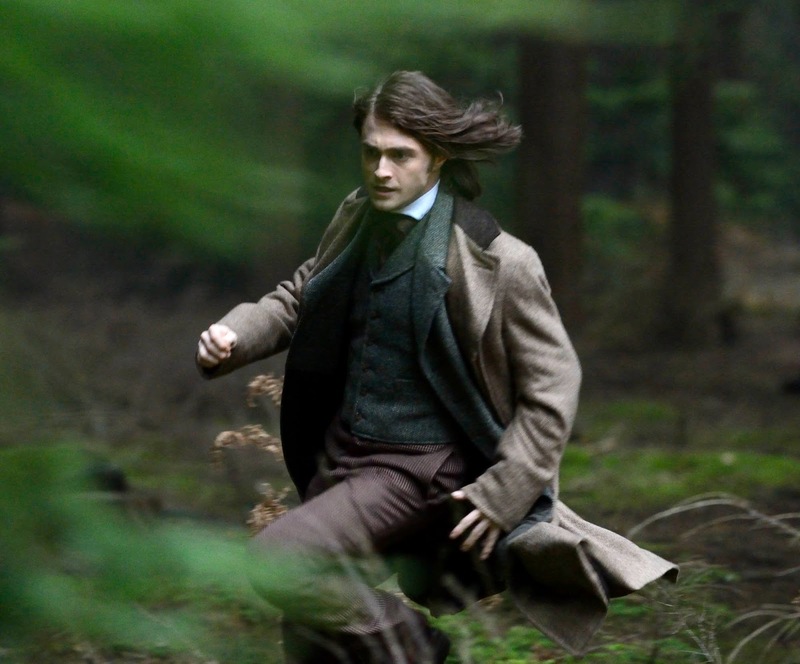 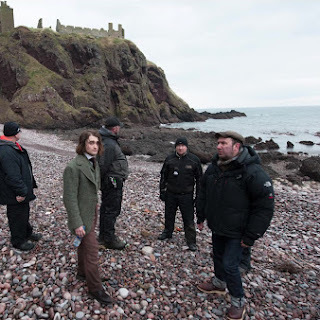 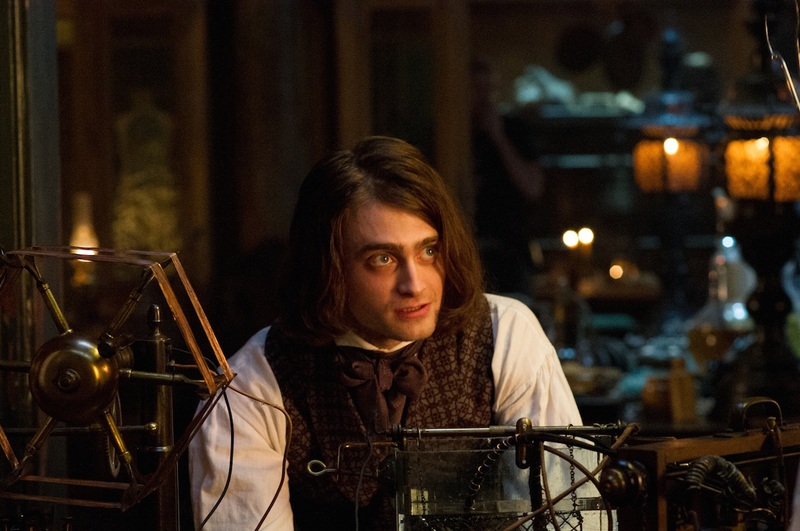 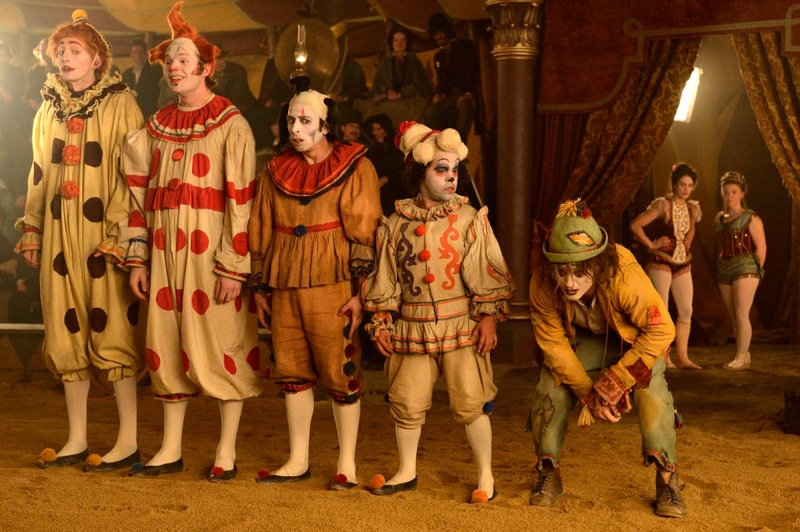 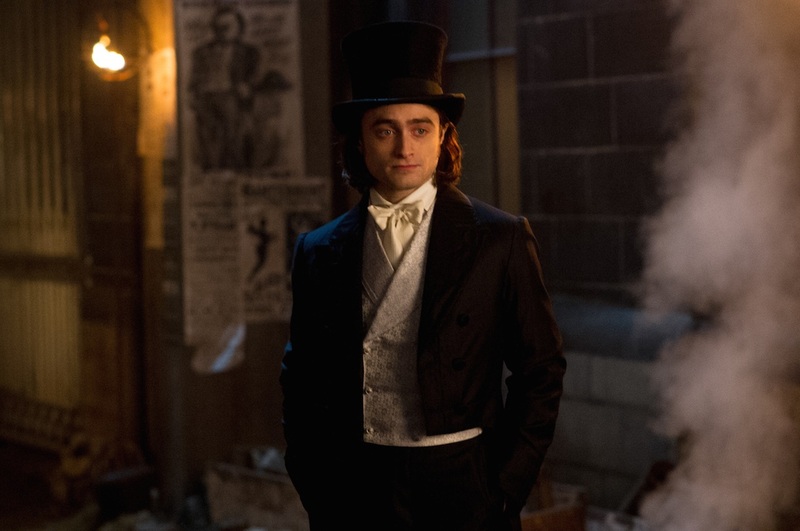 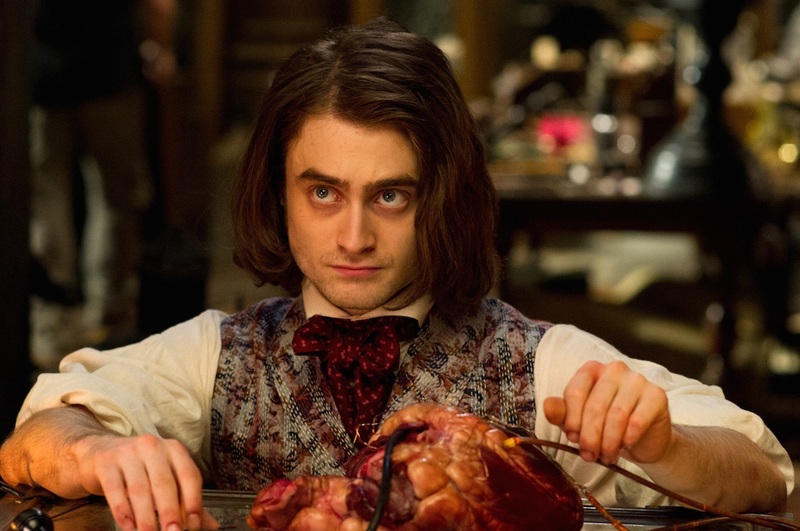 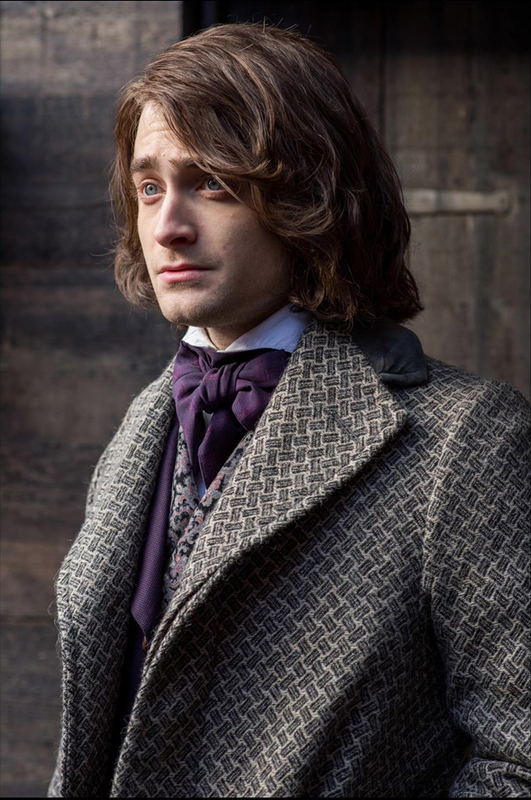 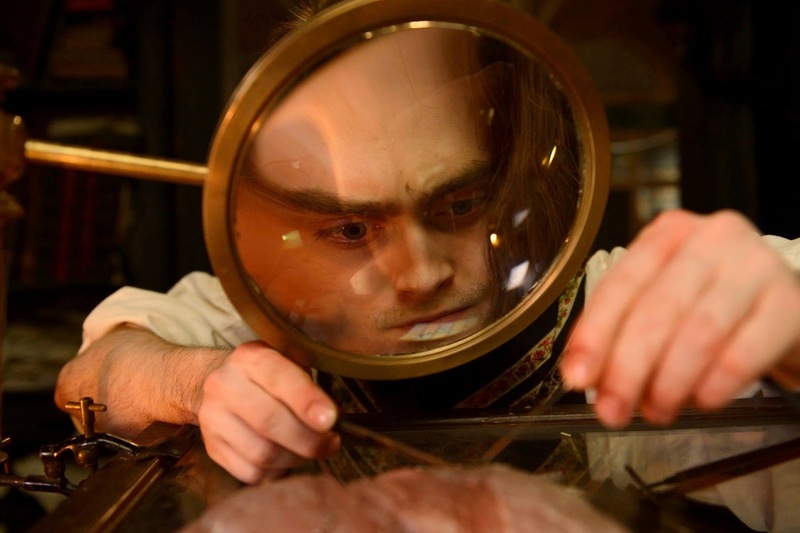 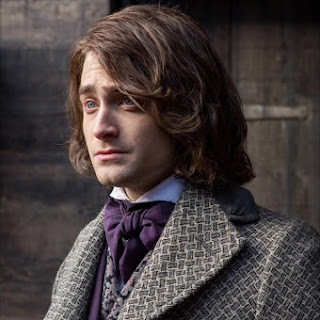 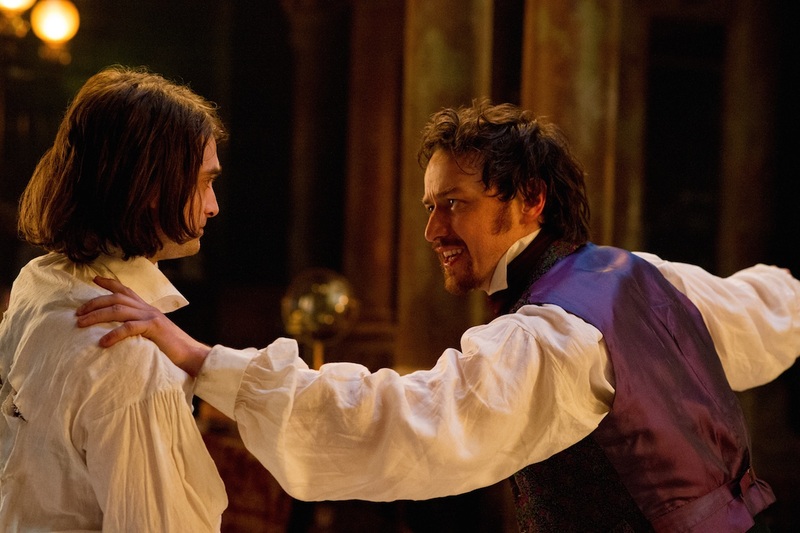 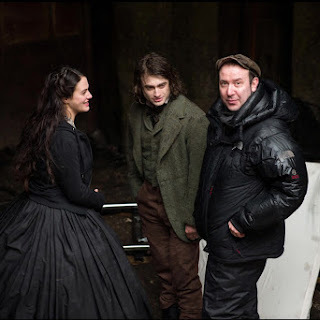 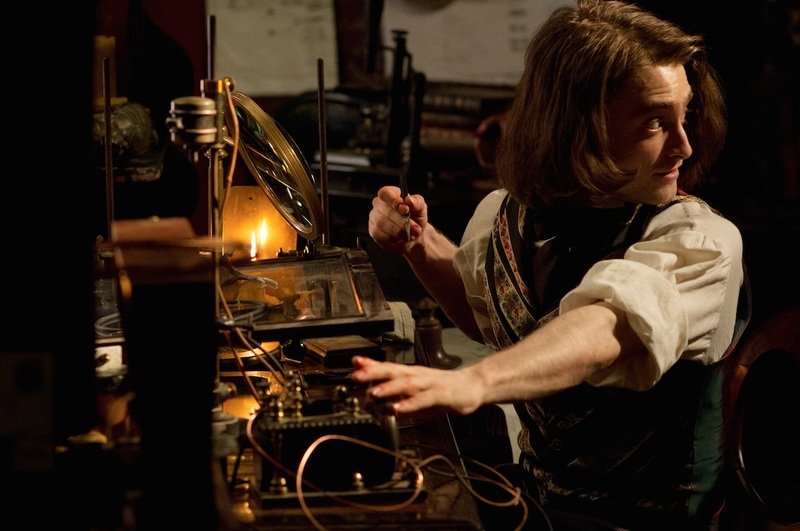 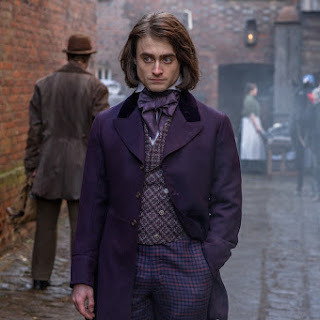 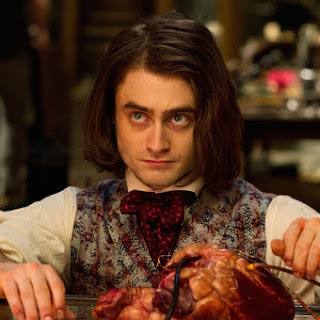 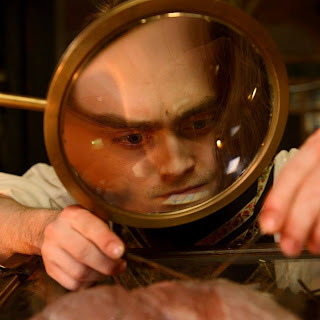 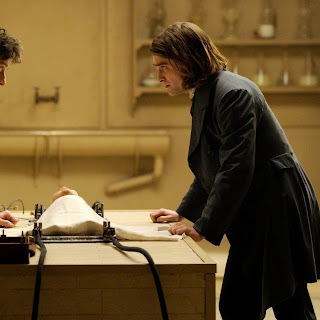 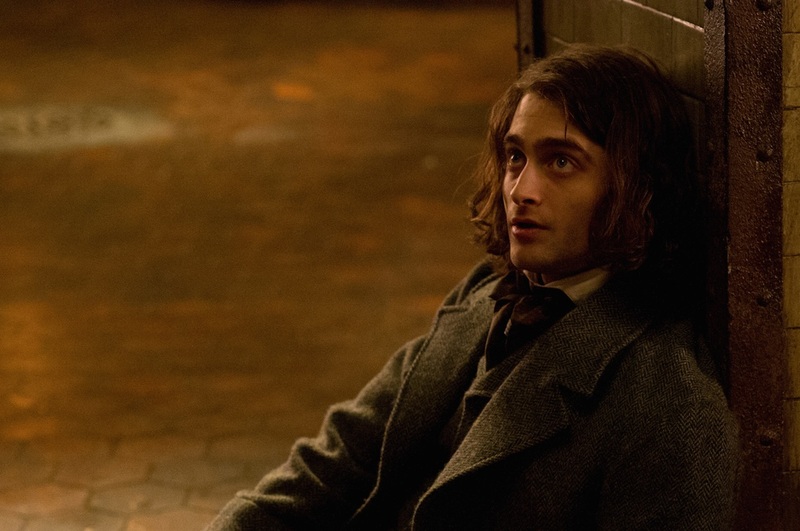 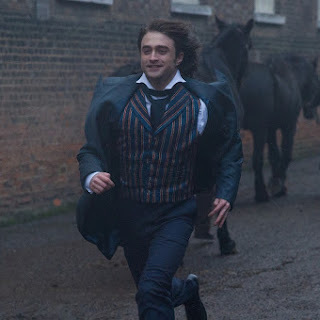 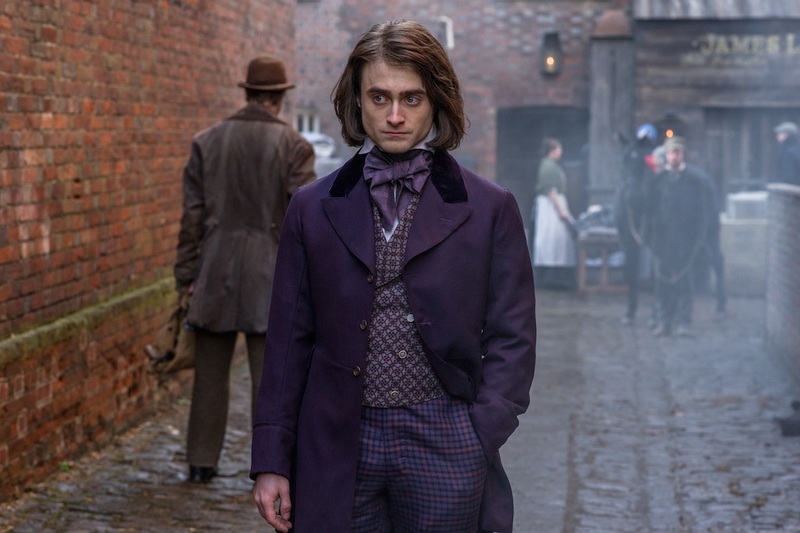 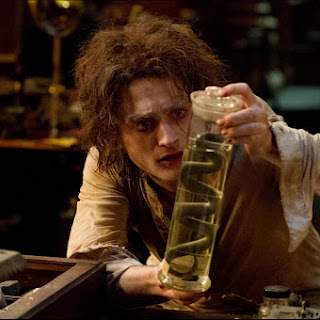 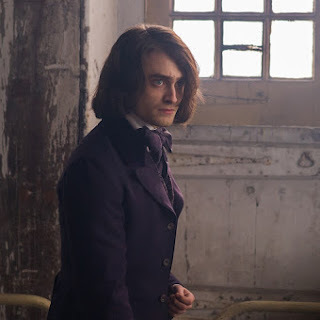 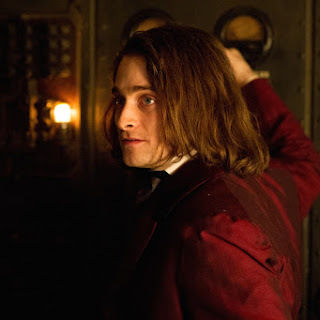 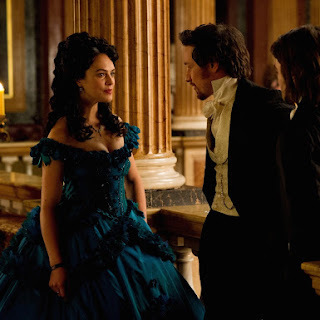 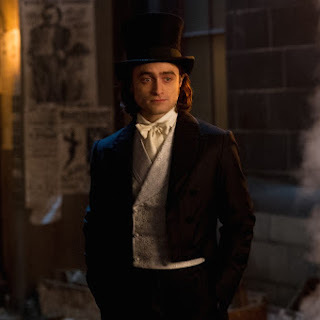 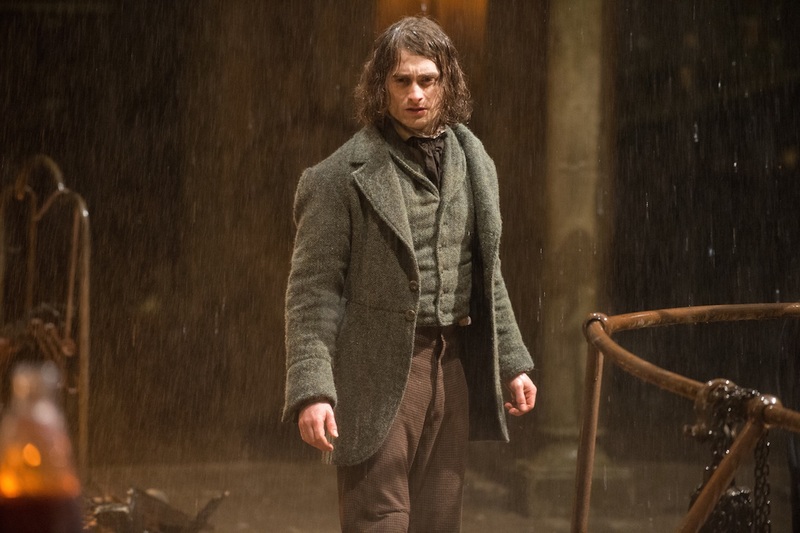 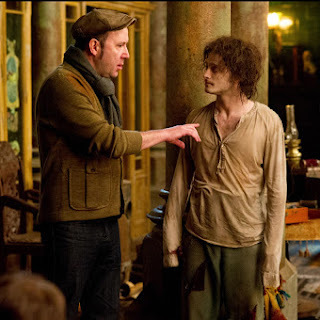 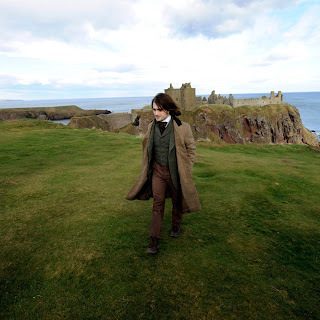 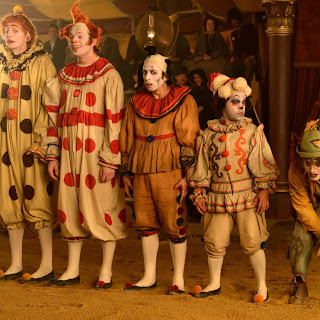 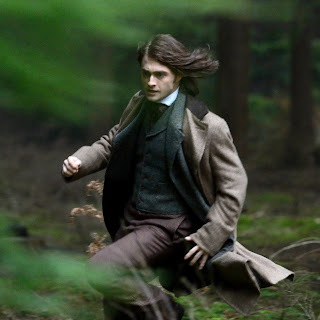 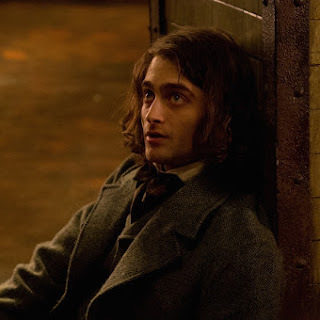 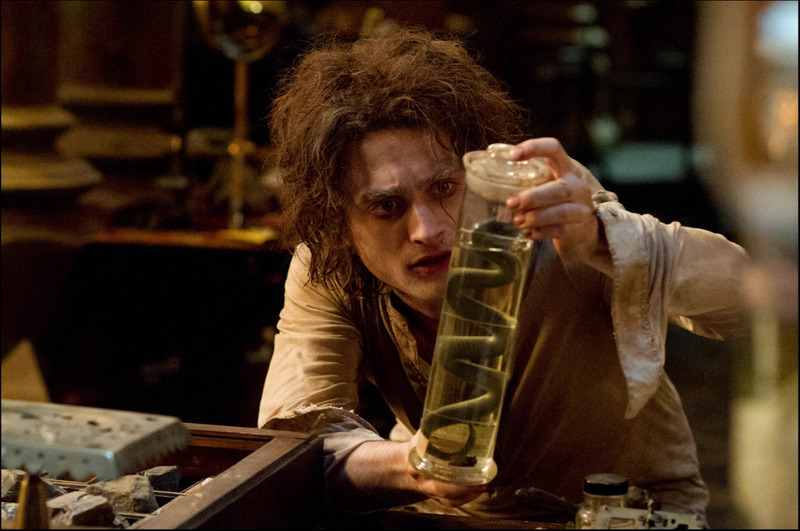 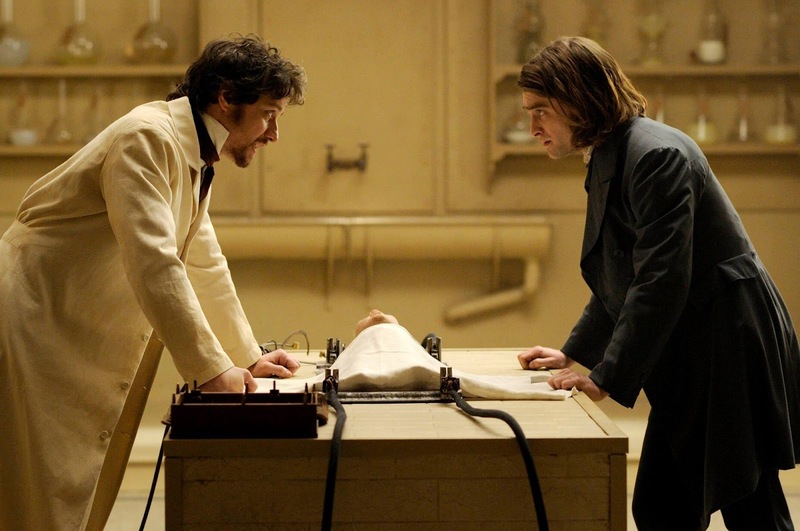 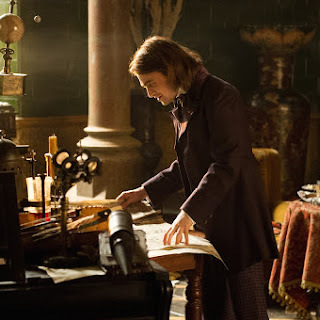 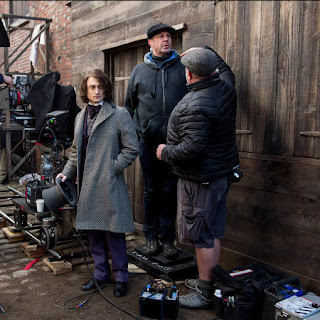 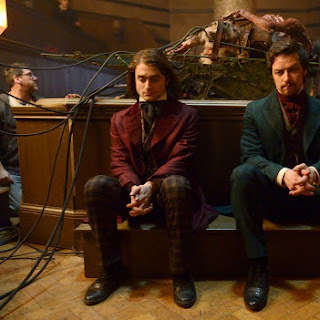 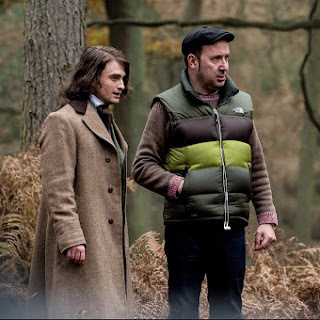 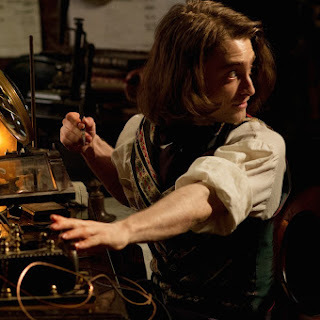 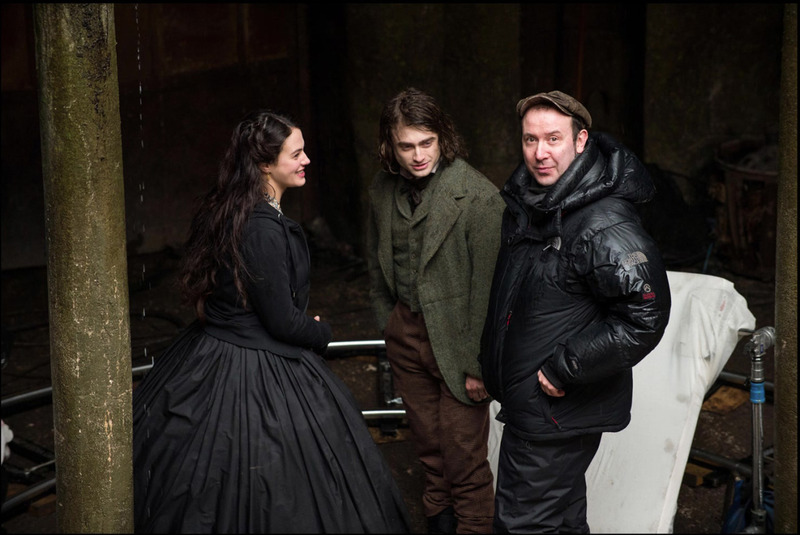 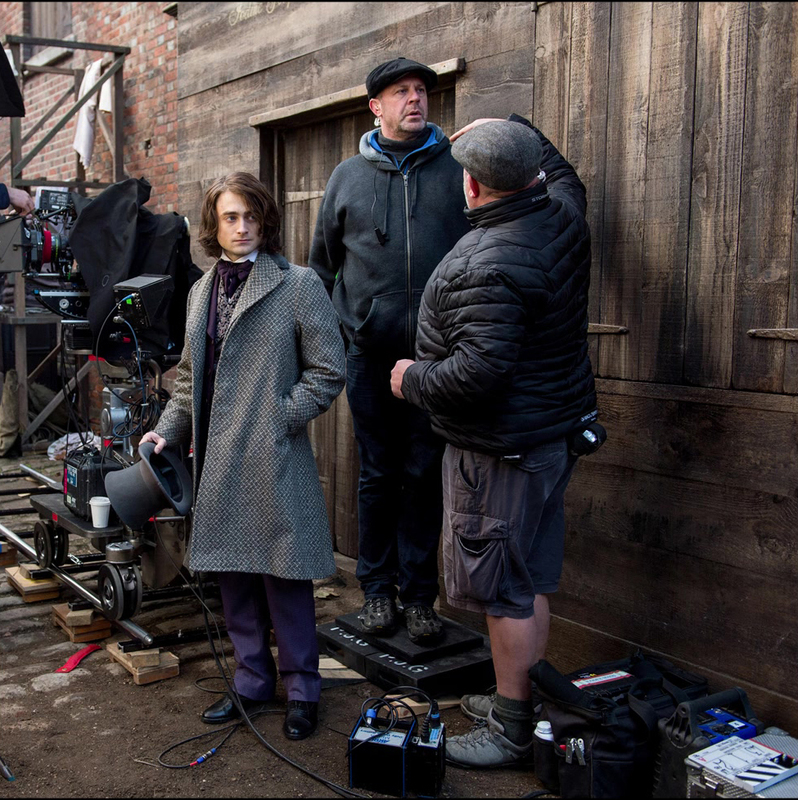 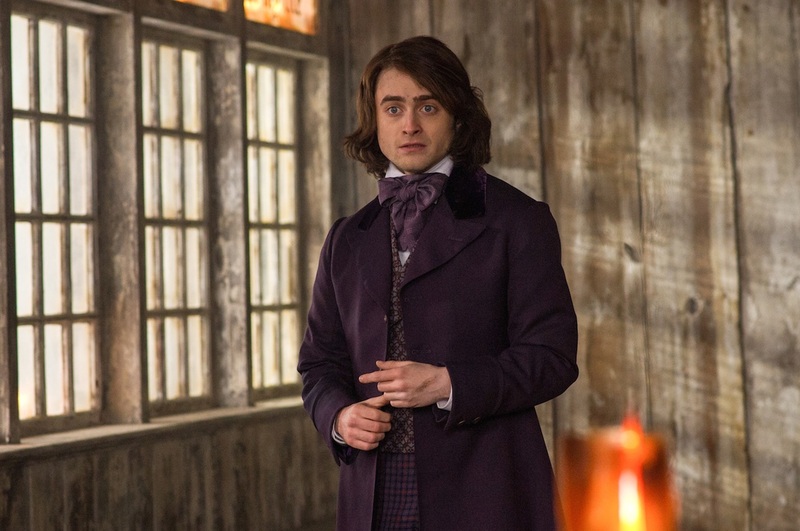 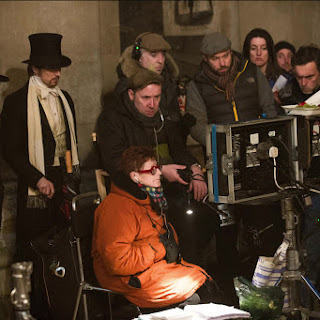 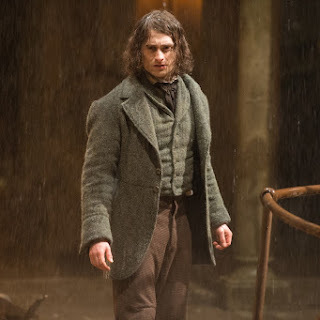 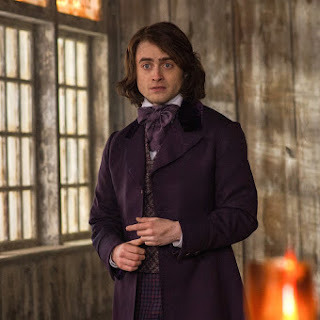 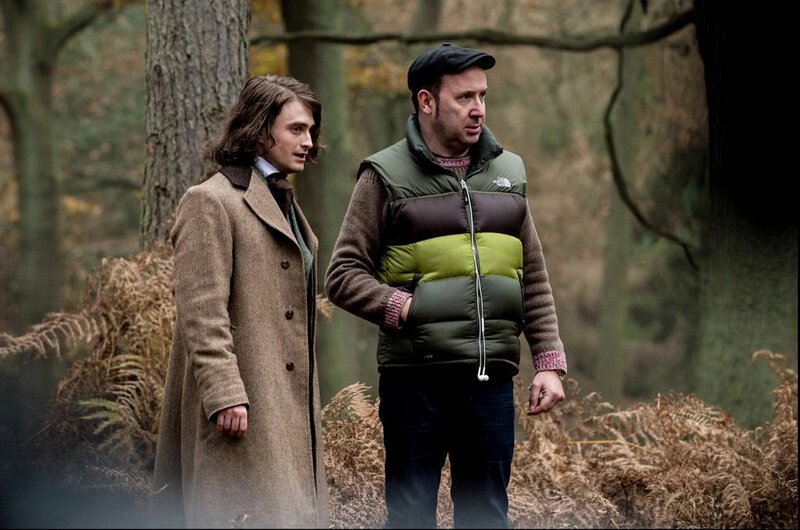 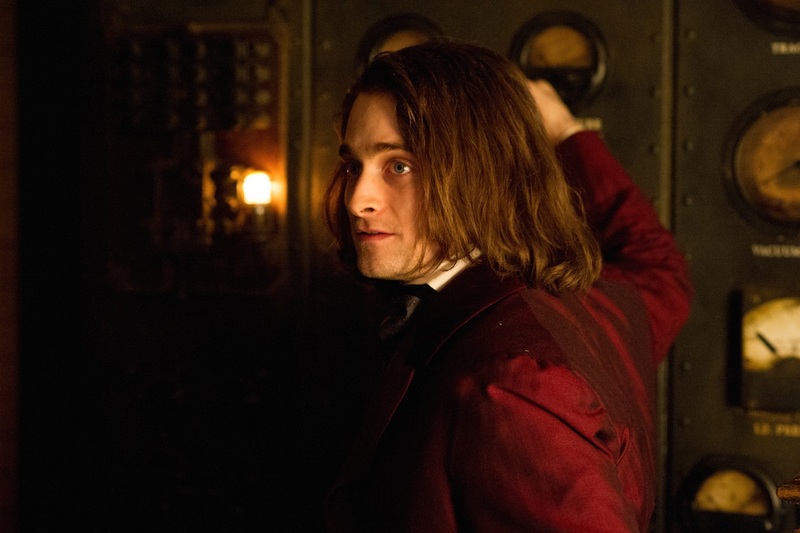 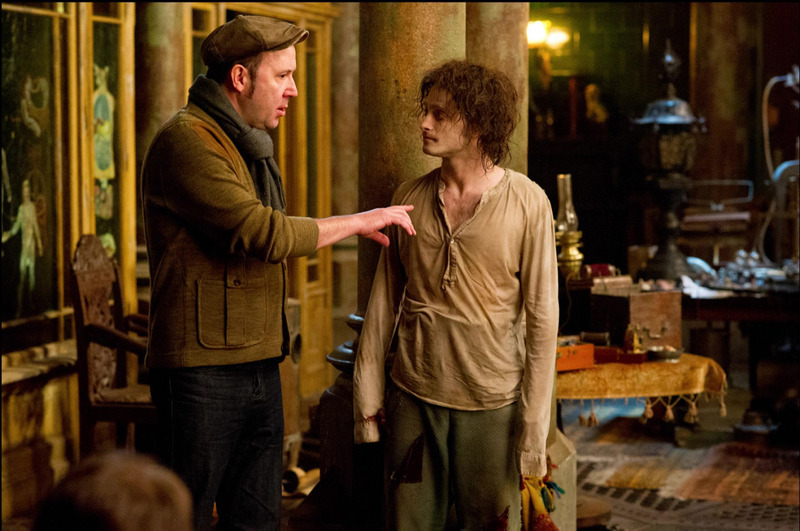 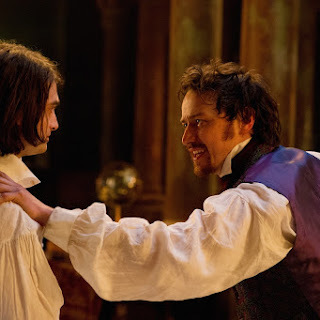 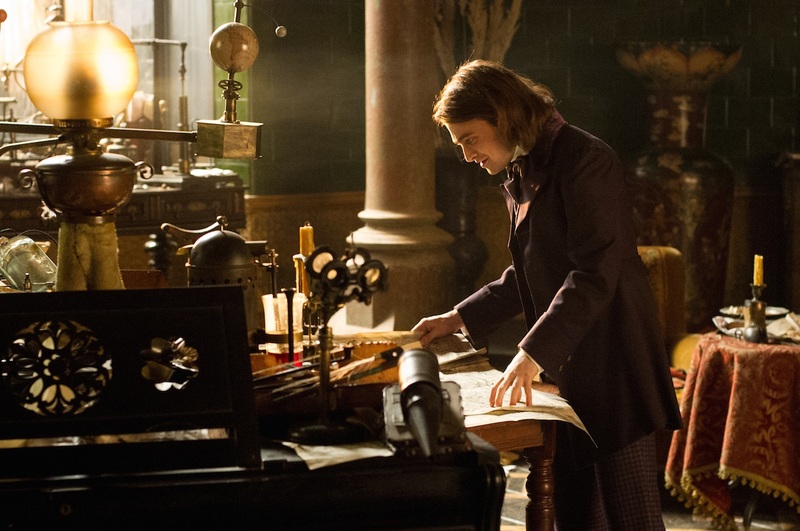 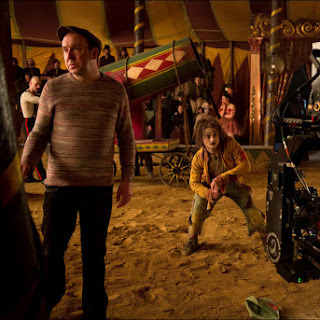 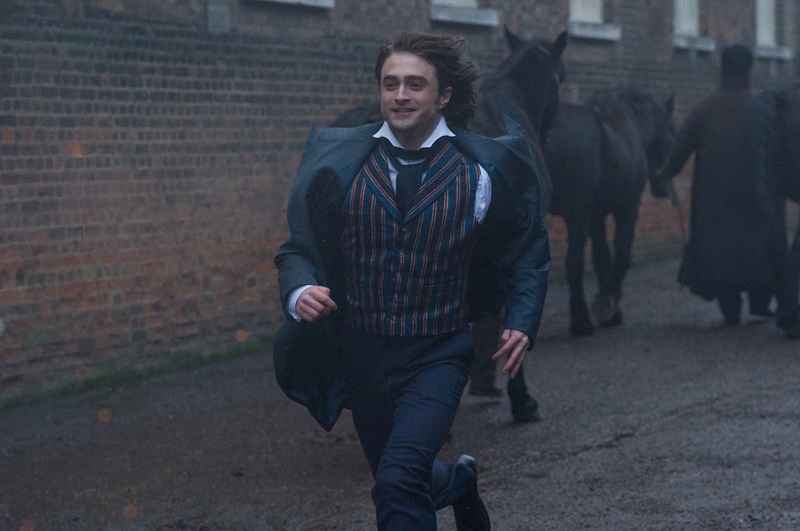 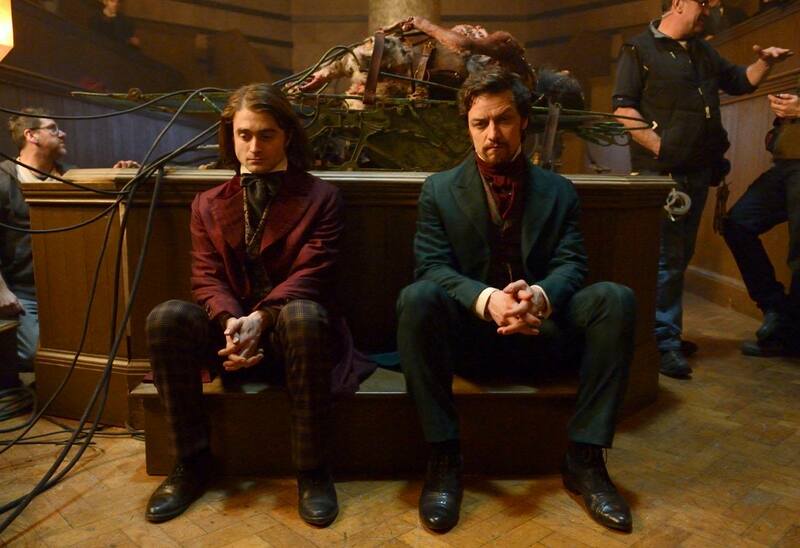 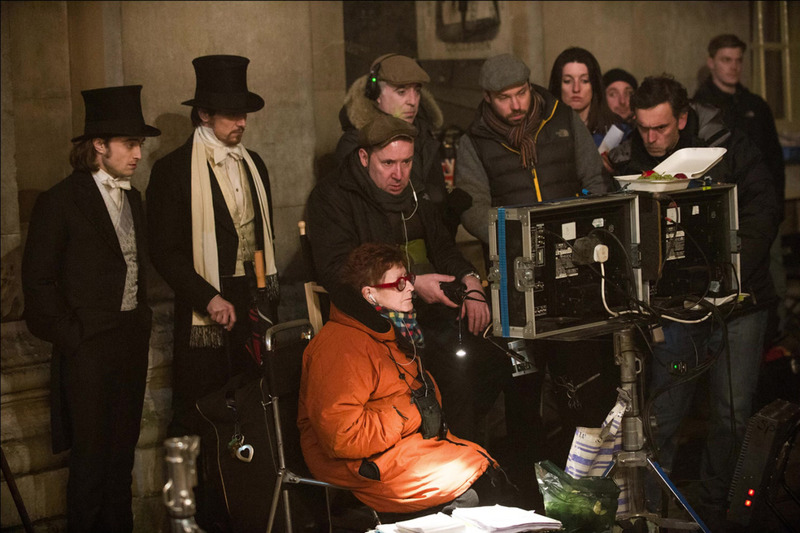 More Victor Frankenstein news: more stills and on set photos. 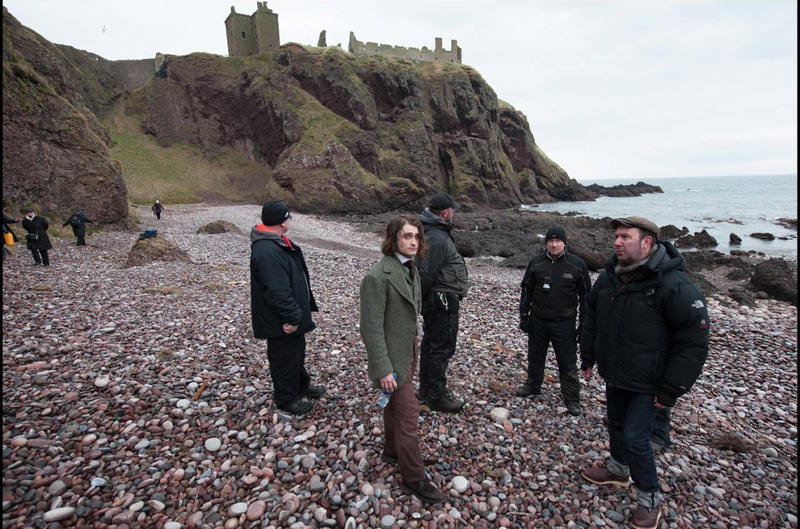 Update: 4th April 2016. 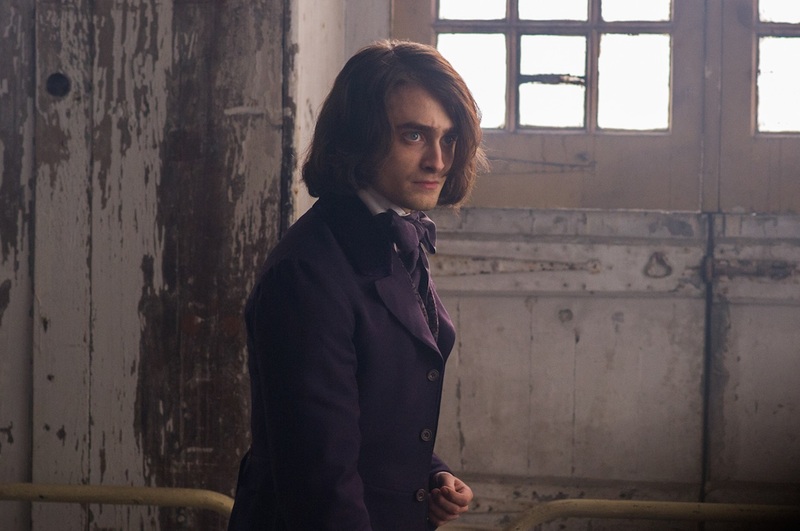 More stills are added.